Put Pure Green's 40 years of experience and organic-based methods to work for your family. 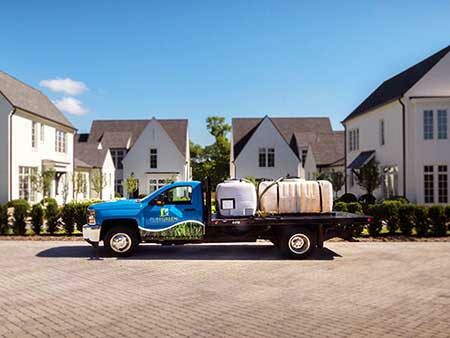 We focus on getting you the greenest grass possible, in the most natural and safest ways we can. 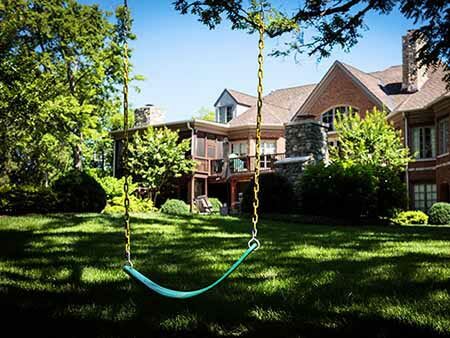 Get the greenest grass possible in the greenest ways possible with our technology. Keep your lawn and landscape healthy all year round. Protect trees and shrubs and give them the best potential to grow and bloom. 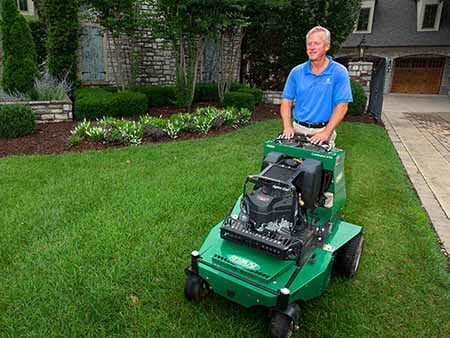 Don't miss this valuable action that will improve the overall quality of your lawn. 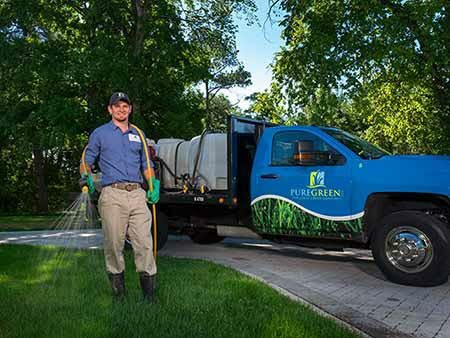 Pure Green offers a eight-round natural lawn care plan to give you great green grass, targeted weed control, and organic fertilizing. Our guarantee ensures you’re satisfied or we'll refund you the cost of your last application.